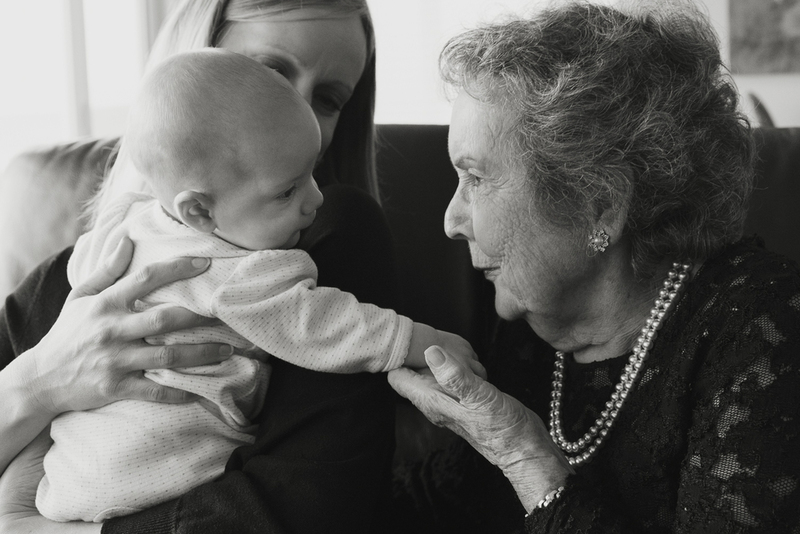 I had the honor of capturing four generations of ladies. The grandmas live in Southern California and great grandma doesn't travel as much now that she's in her 90s(!). I want to be this great grandma when I grow up! This is what photography means to me : capturing special moments to cherish forever. Feeling blessed.